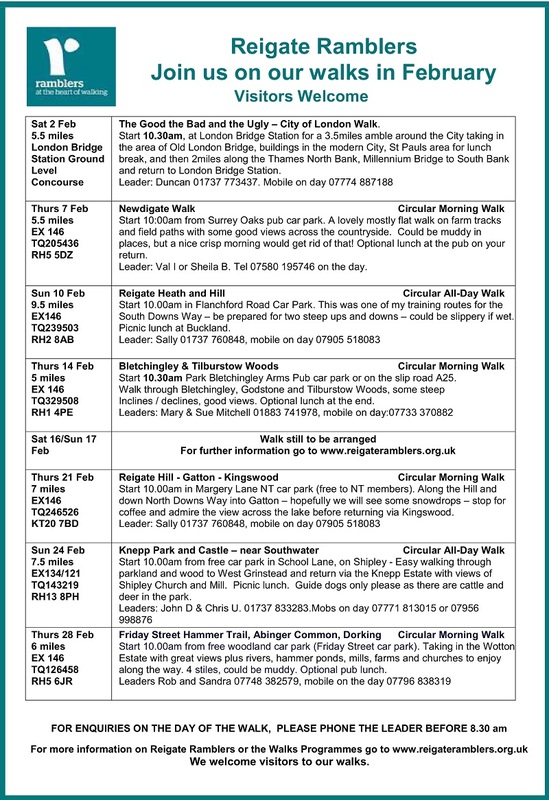 The Reigate Ramblers will be visiting some of Reigate’s most picturesque spots as part of their February schedule. 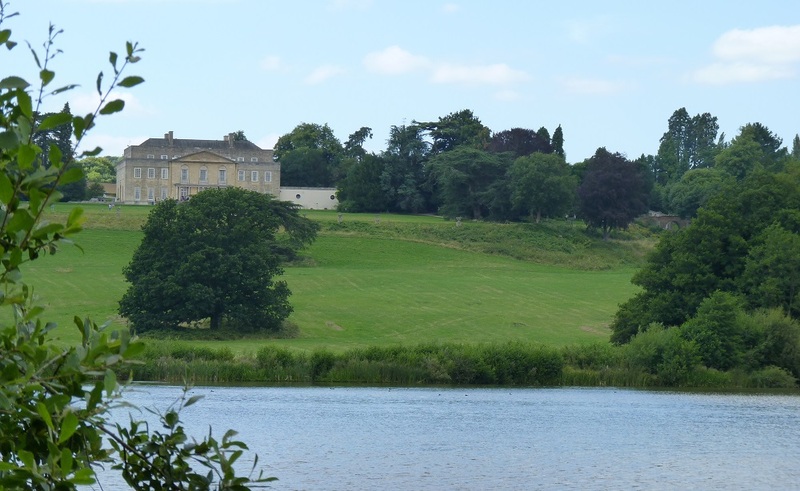 A circular all-day walk will take in Reigate Hill and Reigate Heath on Sunday 10 February, while a morning walk on Thursday 21 February will visit Reigate Hill and Gatton as well as Kingswood. The full programme for the month, including walks in other parts of Surrey and further afield, is below. As usual, newcomers are welcome: more information including what to take, and rules on dogs, are on the Reigate Ramblers website.